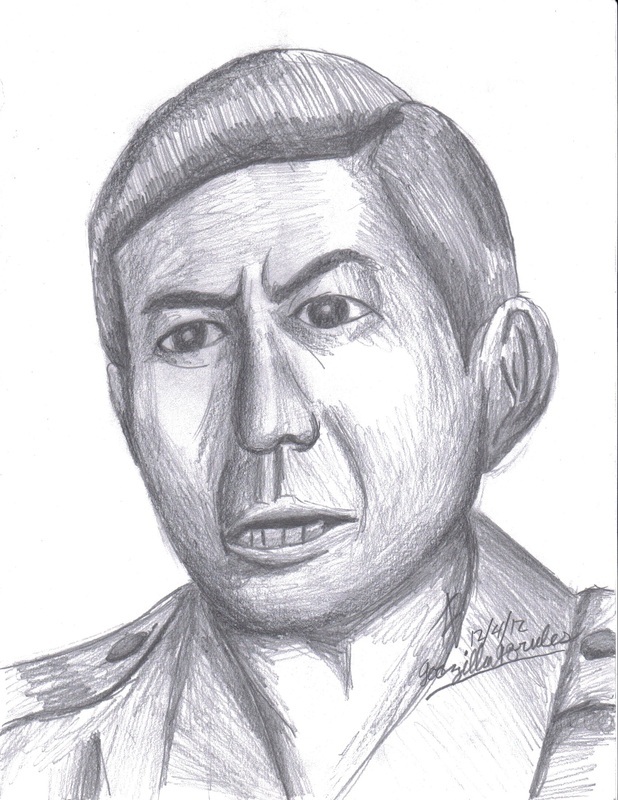 I tried again with a portrait of another well-known Toho actor, Akihiko Hirata. Like before, I didn't use measurements when drawing this. I may also note that my measurements were close, but the mouth was too low and toward the left.